What do you know about the Danish Scientists? 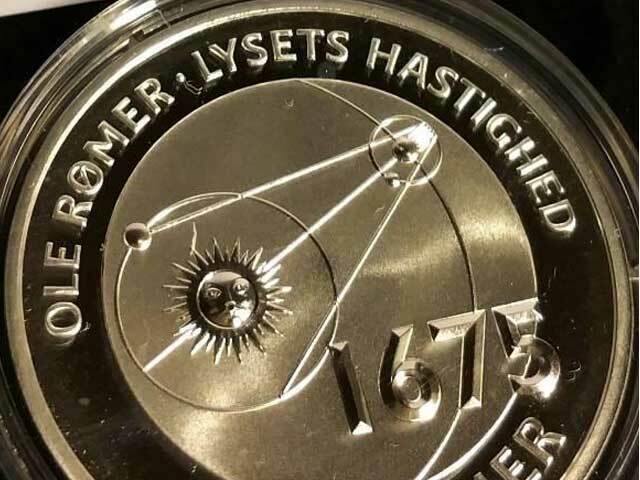 On the this tour you will be introduced to the most outstanding Danish scientists through history. You will be introduced to nobel award winners and other science superstars and see the places where they lived and worked. We will explore the groundbreaking inventions and larger than life personalities in Danish history. For example Niels Bohr, who through science helped his german colleagues hide their nobel price medals during WWII when the Nazis tried to confiscate them. You will also meet Tycho Brahe who covered his nose with a thin metal plade. And H.C. Ørsted who helped the founder of Carlsberg and we thus today owe great thanks for the proud Danish brewing tradition. We must not forget Ole Rømer and Inge Lehmann who you will learn much more about on this tour. Indulge in astronomy, physics and medical peculiarities – book The Great Danish Scientist Tour.